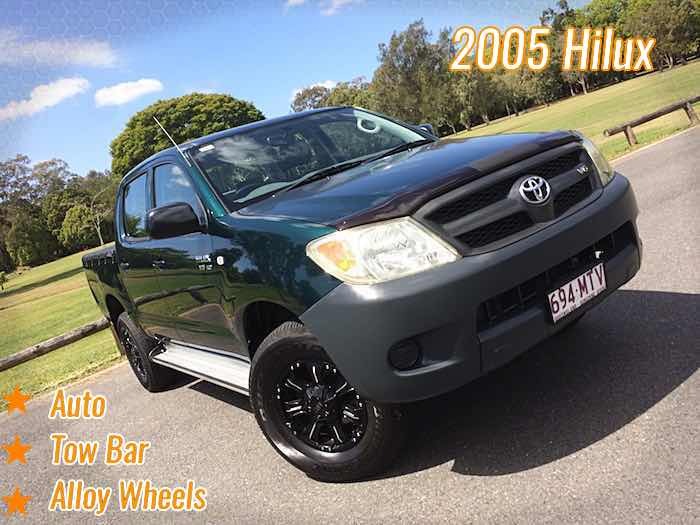 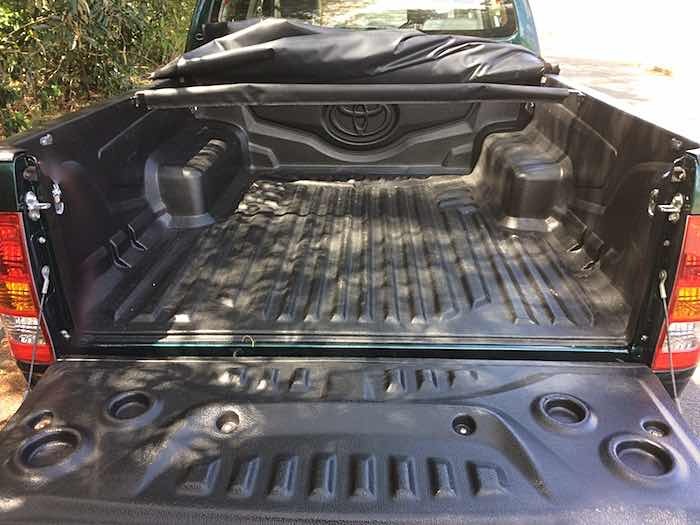 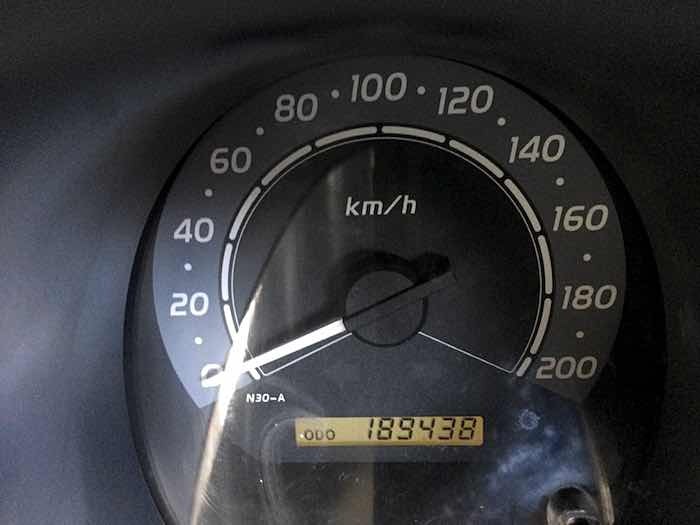 Make an appointment now to see this fantastic 2005 Toyota Hilux SR Auto 4×4 MY05 Dual Cab Green. 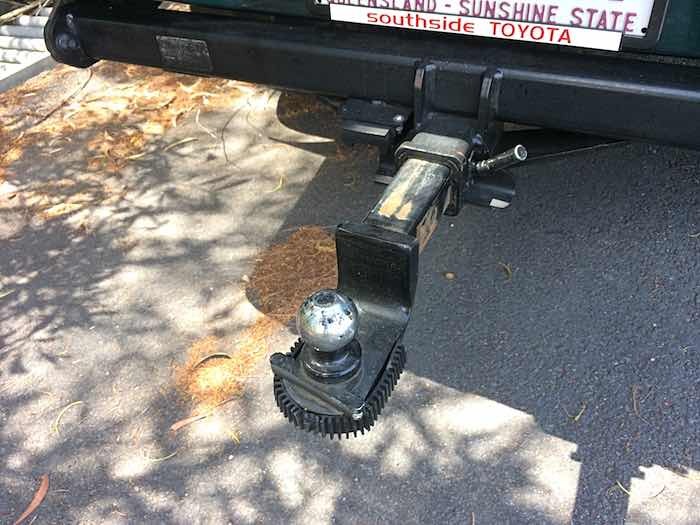 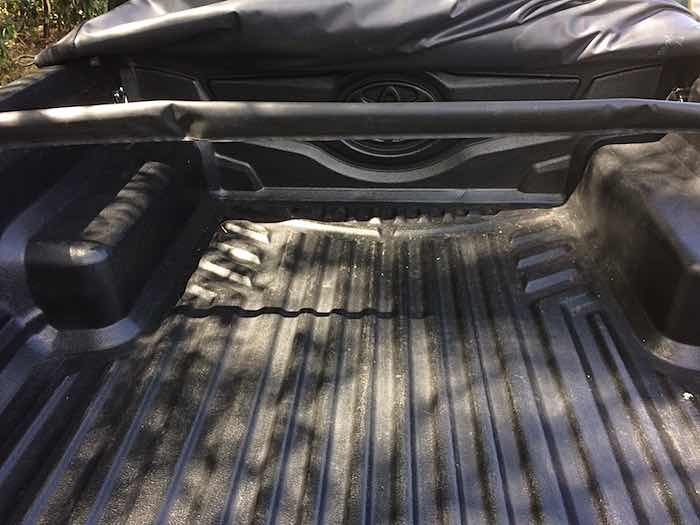 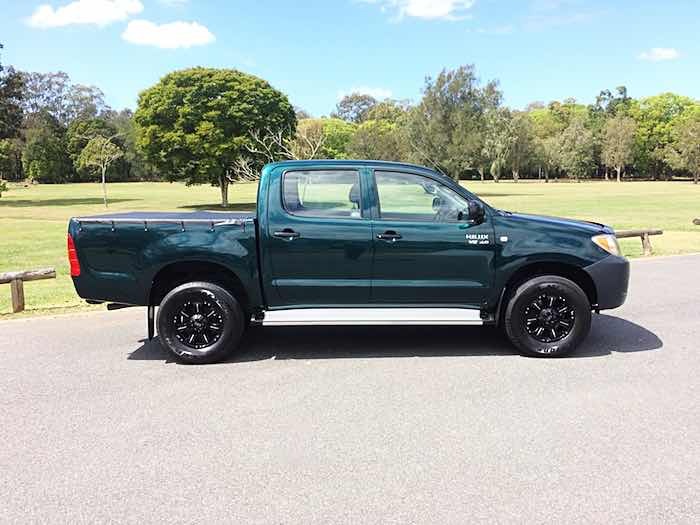 Are you looking for a Ute that can sort out your workdays and still be awesome on the weekend? 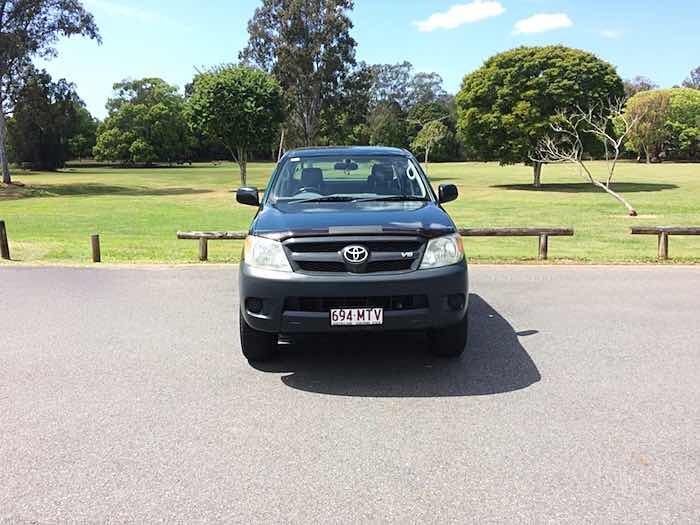 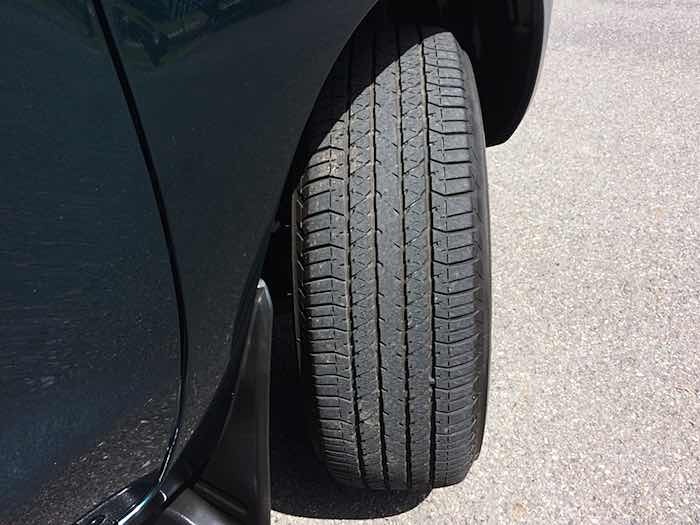 Do we have the car for you! 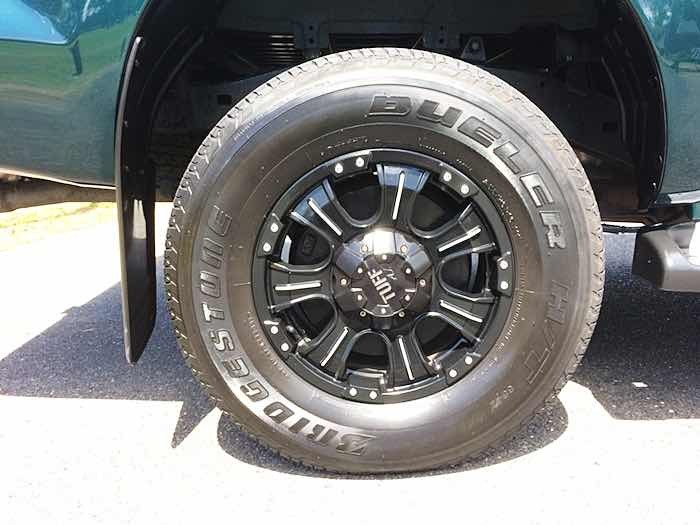 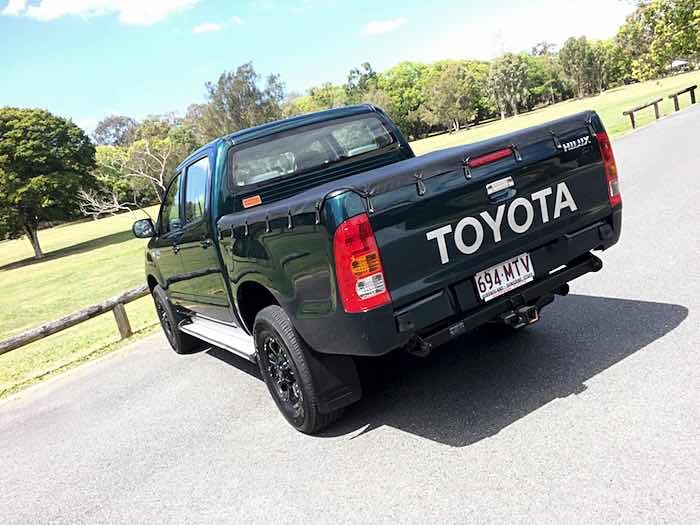 Everybody’s favourite ute, the Toyota Hilux is up for sale and this one just looks the part, especially the alloy wheels which sets this ute apart from the rest. 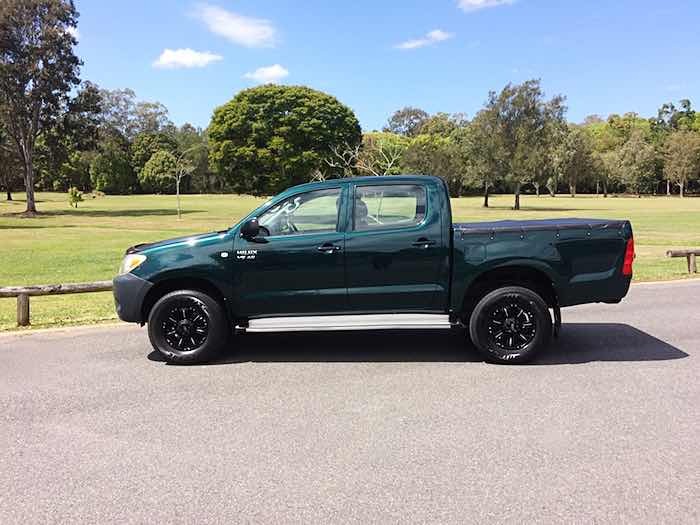 Perfect car for the young couple, small family or tradie, call me and come and test drive today! 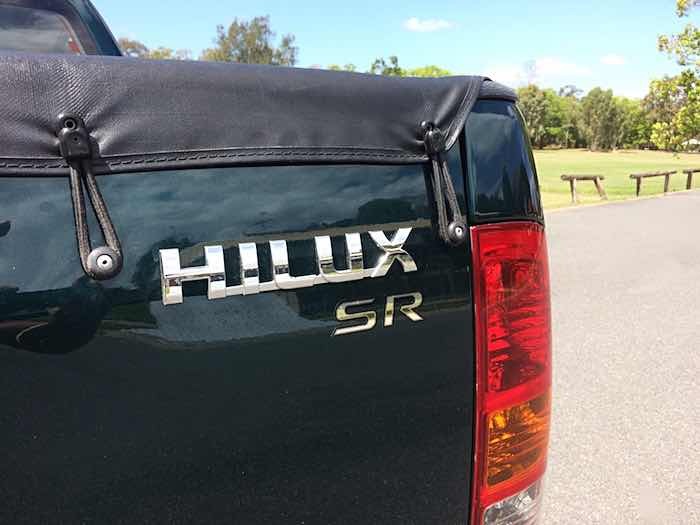 4 doors 5 seat Ute. 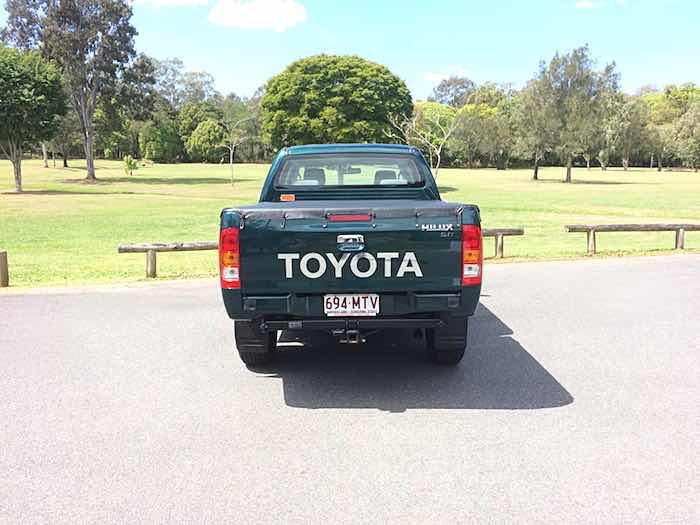 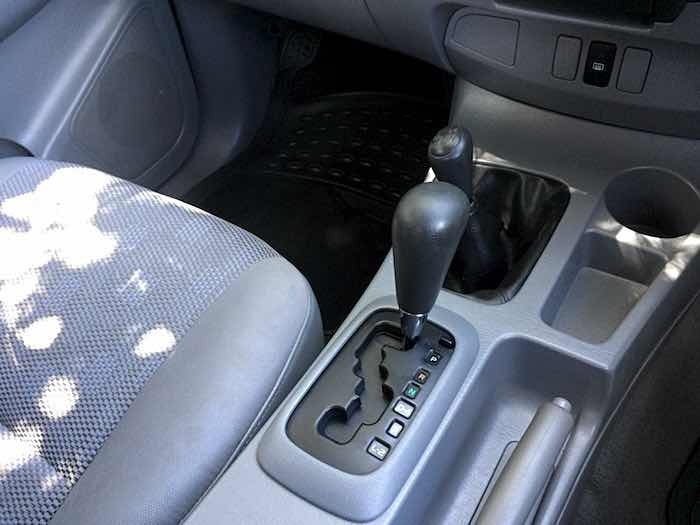 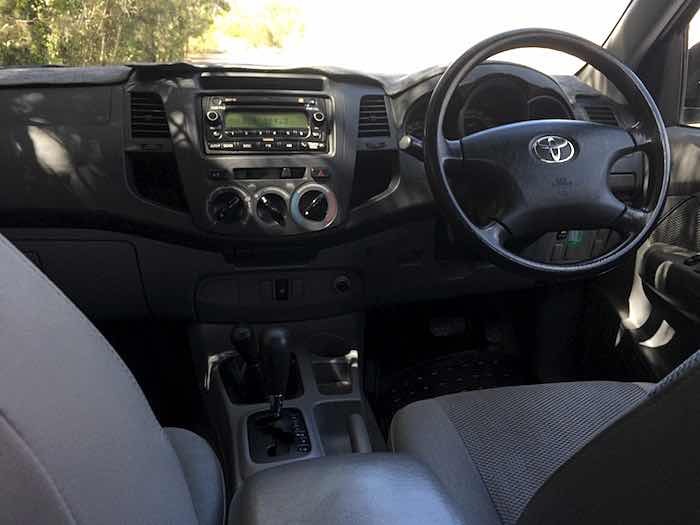 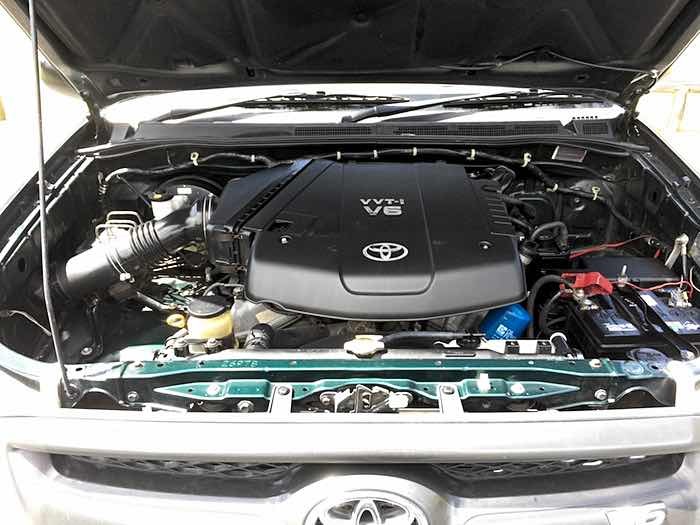 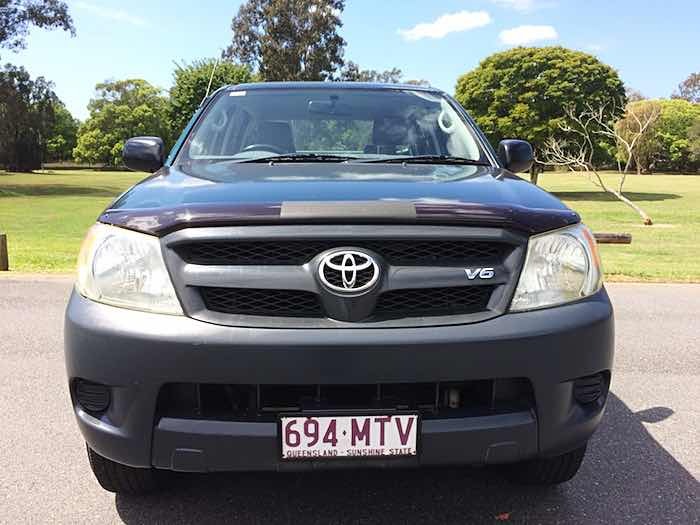 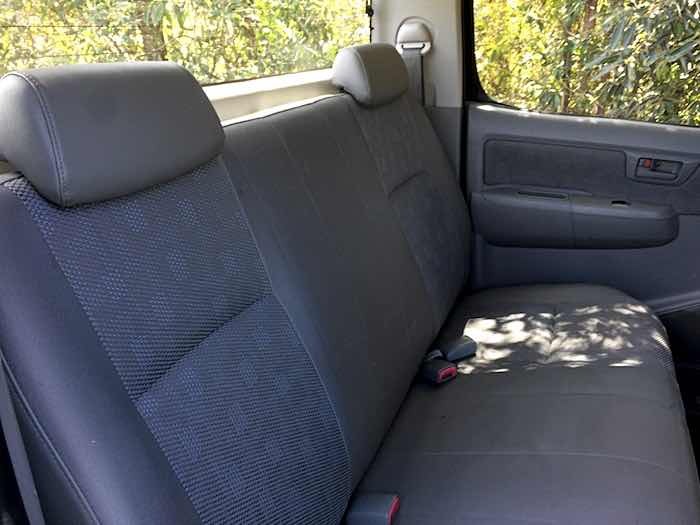 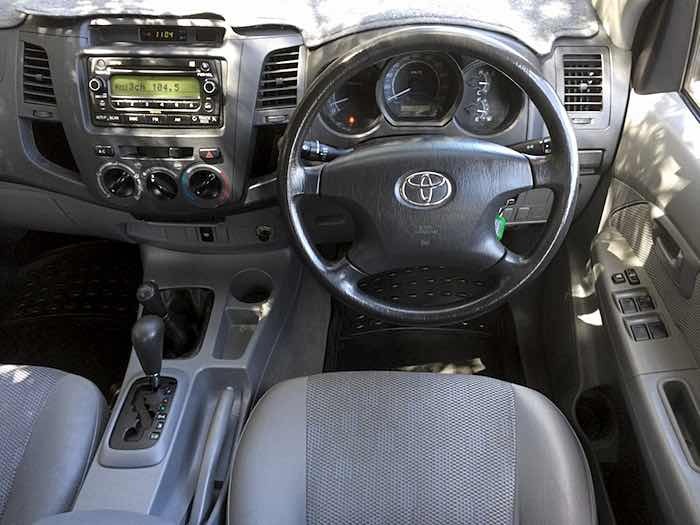 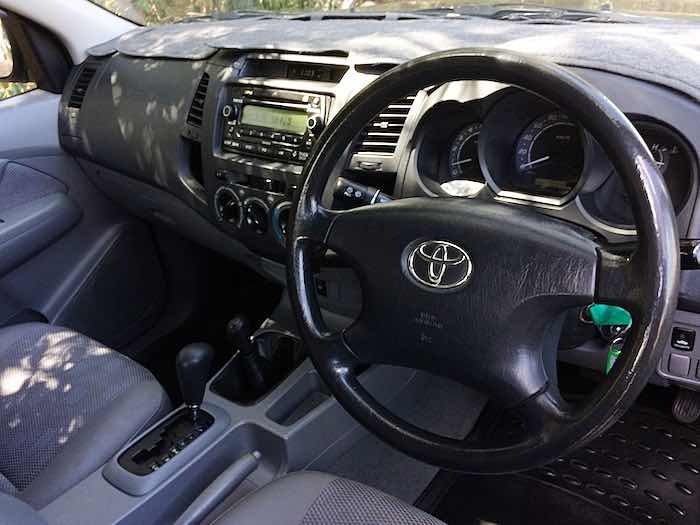 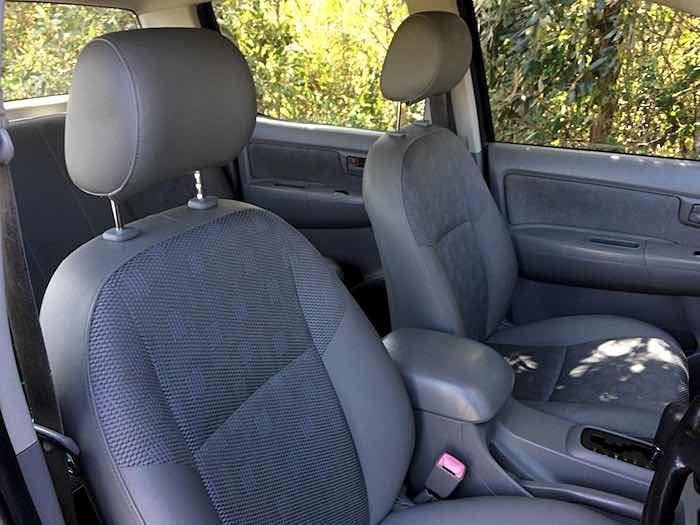 Click here to read full specifications of this 2005 Toyota Hilux SR Auto 4×4 MY05 Dual Cab Green.